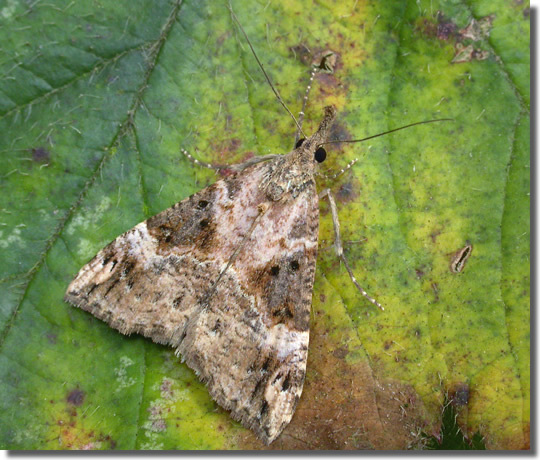 Notes: A rare Red Data Book species, on sea cliffs, grassy slopes and undercliffs in parts of south-western England. 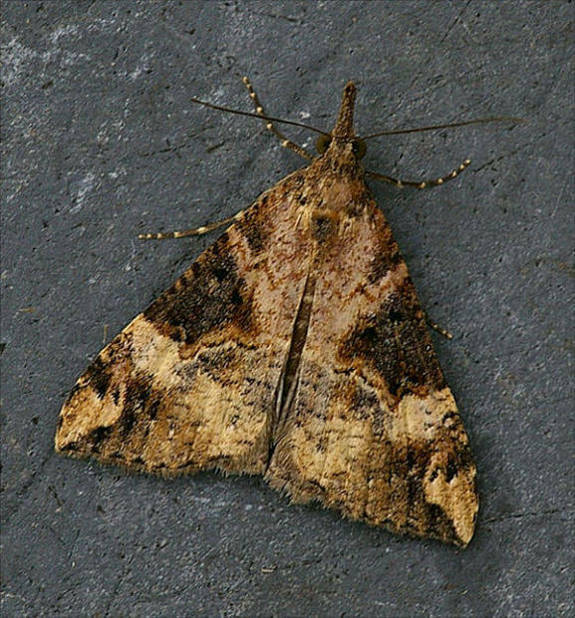 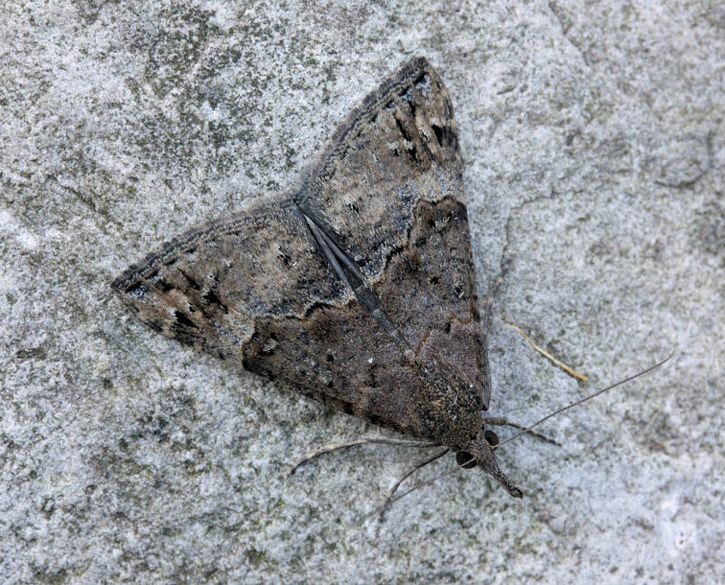 First recorded at Bloxworth, Dorset, in September 1884, remaining a very scarce migrant until 1990, when a small population was discovered at Torbay, Devon. 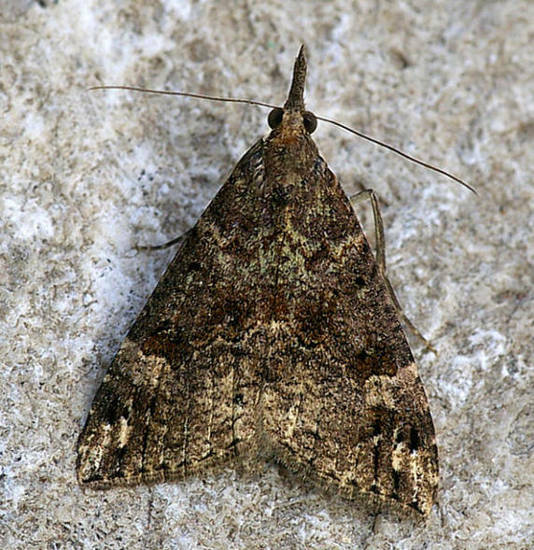 The species soon colonised the south coast from the Lizard in Cornwall to Purbeck in Dorset. 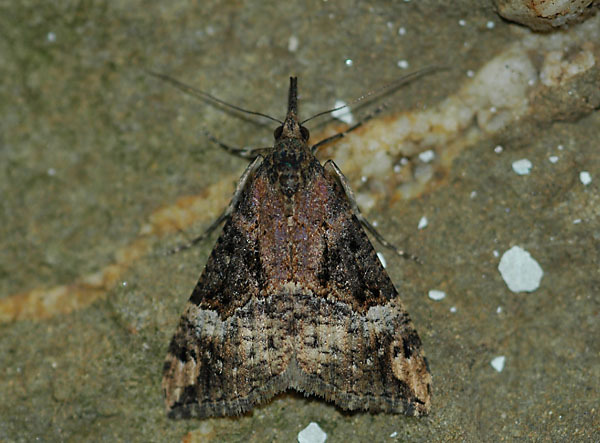 On the Isle of Wight, since 2003, increasingly recorded hibernating in small numbers in outhouses and caves, and at light, and is undoubtedly now established on the south-east coast of the Island. 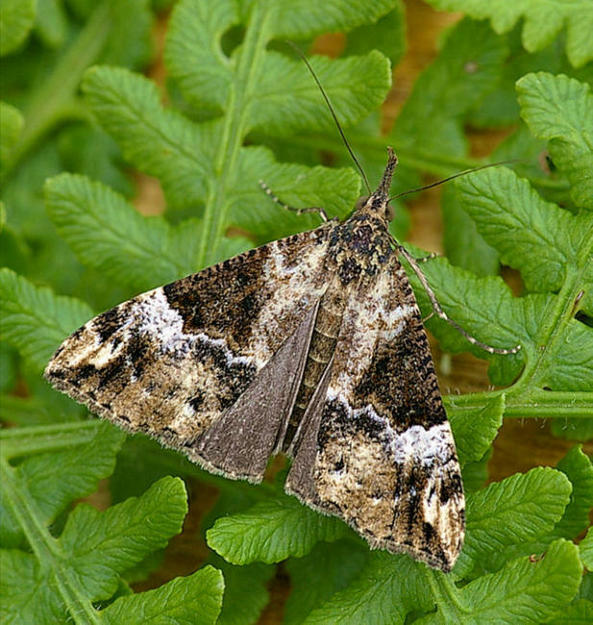 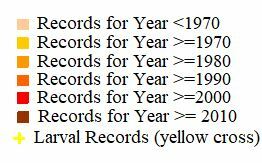 In Hampshire recorded in the mid-1990s in both vice-counties, and again in 2009 at Southsea; since this time it has dramatically increased in status in the Portsmouth area: there were 23 records in 2013 and 29 in 2014. 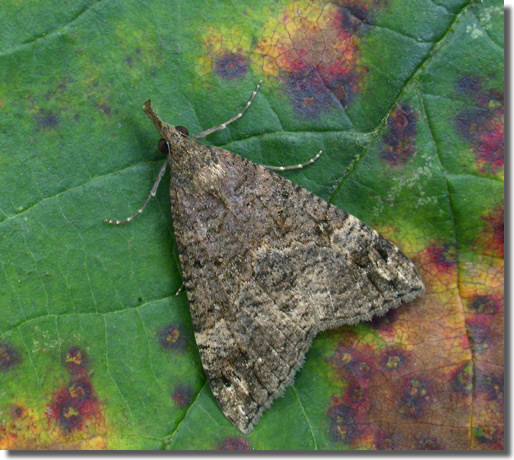 Wingspan 29-32 mm. 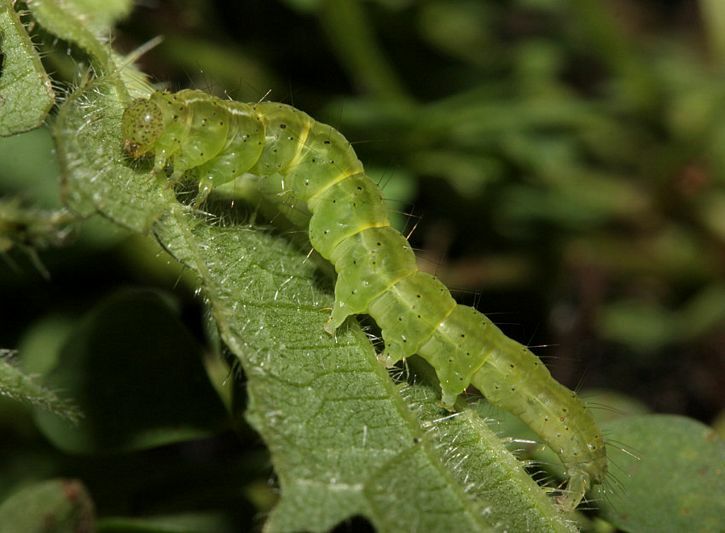 Larva feeds on Pellitory-of-the-wall.